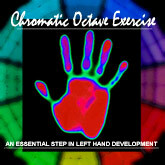 Description: Everything you need to be able to teach yourself this time honored classic. 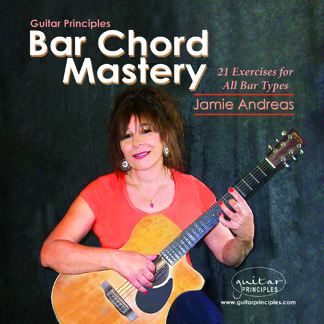 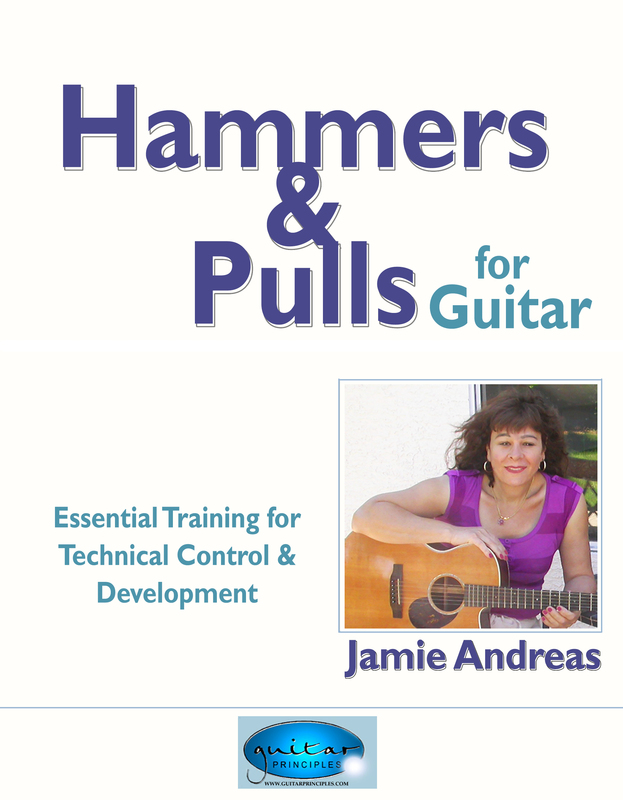 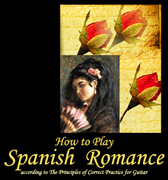 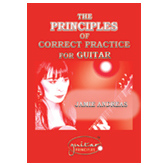 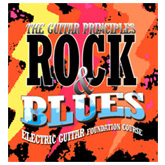 Includes detailed, written instructions and video demonstrations on how to do every chord, as well as how to do each chord change, finger by finger! 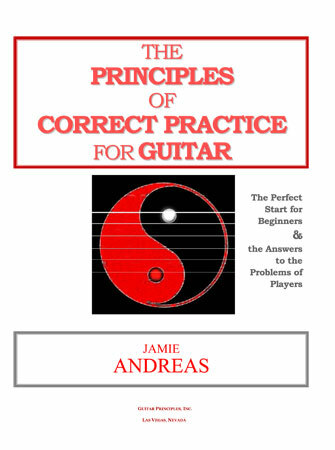 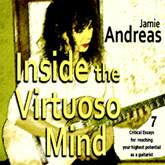 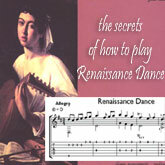 Video instructions are included on how to do some of the vital techniques required to play this song, most importantly, Jamie's special exercise for developing the "half bar" (a vital technique many players do badly). 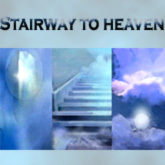 Each level of difficulty is fully explained in text and video. 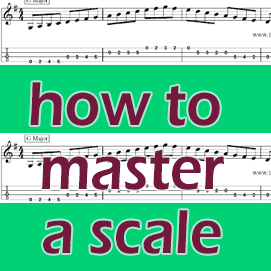 After you are sure you have mastered the song at the first level of difficulty you can start to practice the next level.
? 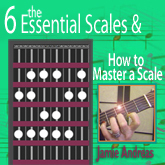 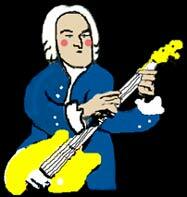 Extremely detailed text directions for making 6 common chord changes EASY!
? 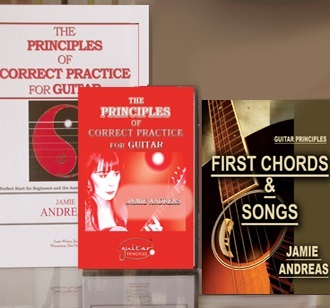 7 Instructional Videos on vital playing concepts that will help you in EVERYTHING you play! 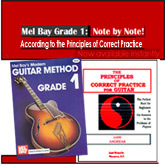 What you learn studying this lesson will change how you learn and play everything you practice! 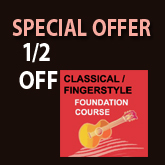 For less than the price of a guitar lesson, you'll have a lesson you will never forget! 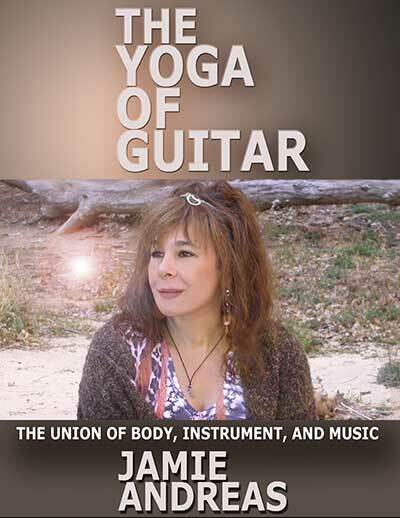 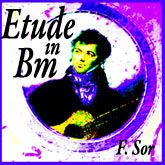 "...I have given you far more than just the usual chord diagrams, strum lines and words. 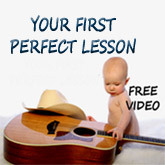 I am giving you instruction and exercise routines for the various technical difficulties which you will encounter in learning this song. 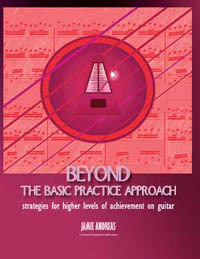 This is important because it is those difficulties that prevent students from learning a song successfully. 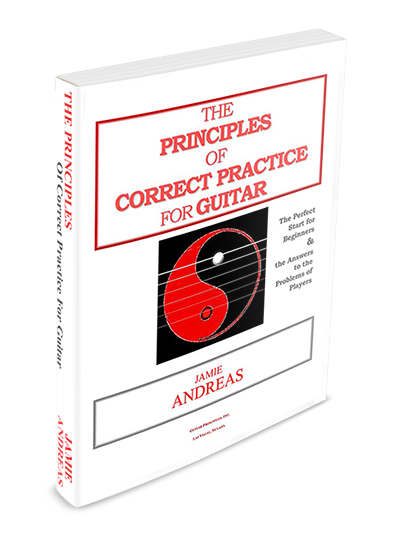 Very often students are trying to do a complex strum or picking to a song when they cannot even play the song smoothly with a simple down strum on the beat! 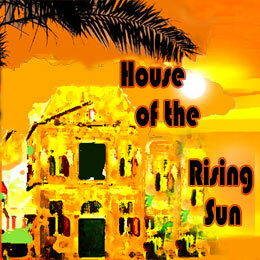 In the "House of the Rising Sun" you will learn the song in the easiest way first, with a simple strum. 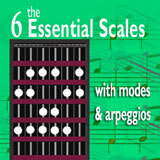 This makes it suitable for beginner players. 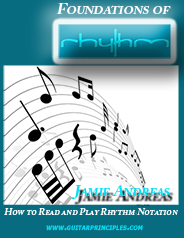 You can then learn the "rhythmic strum" which will move your playing to a new level as you add more excitement to the song. 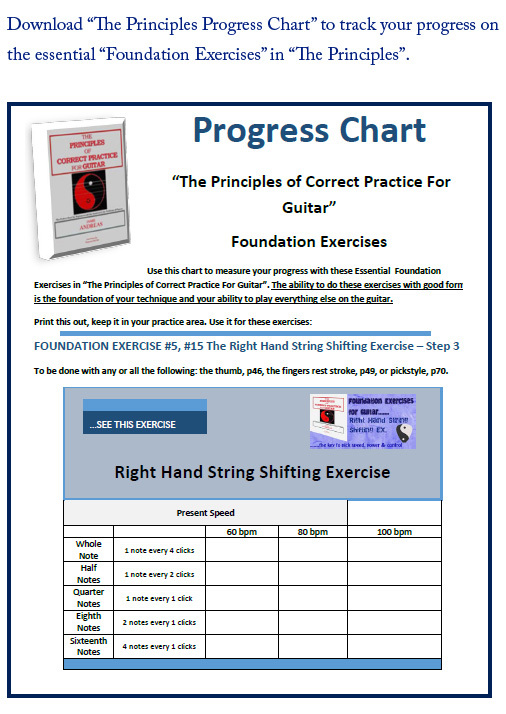 Finally, I give you detailed instructions on how to fingerpick the chords to the song, with special exercises for training the right hand fingers for independent action.